Our aim is to indulge and pamper all our clients. 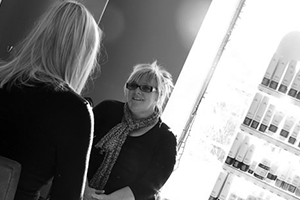 Our staff have a genuine passion and are trained to the highest standard. We strive to push the boundaries of Hair Treatments, consistently delivering the latest techniques to ensure comfort and total relaxation for our customers. 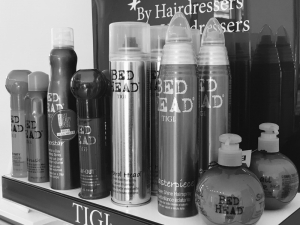 We have an extensive range of TIGI products stocked & available to order. 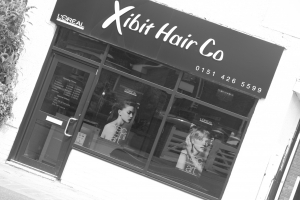 We work hard to be the best hairdressers in Prescot and our friendly and professional team at Xibit Hair Co look forward to welcoming you with a choice of refreshments from coffee and biscuits to a chilled glass of wine. January Sale Now On ! 20% Off Everthing !